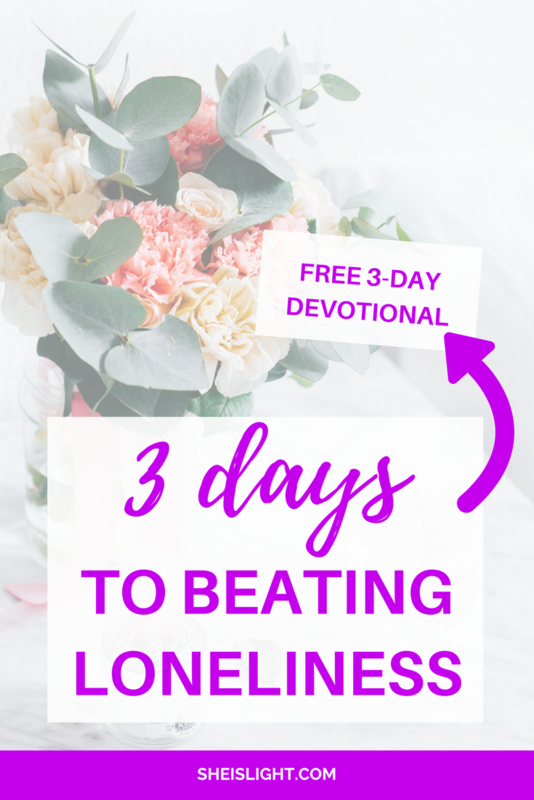 Are you struggling with feeling lonely? You're not the only one. Loneliness is one of the biggest problems that this generation faces. Highlights are plastered across social media in real time, adding to those nasty little feelings of loneliness. The social-media world sure isn’t slowing down, it’s only speeding up, so you need to protect yourself from going down the lonely path. The good news is that you don’t have to live lonely - you can beat it. 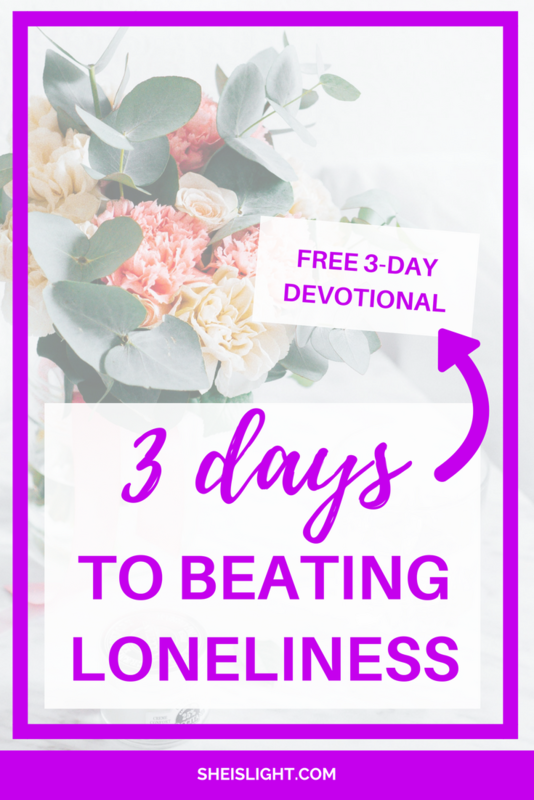 In this free eDevotional, Elise Hodge helps you overcome loneliness and live in healthy community by looking at the deeper issues and guiding you through God's word. 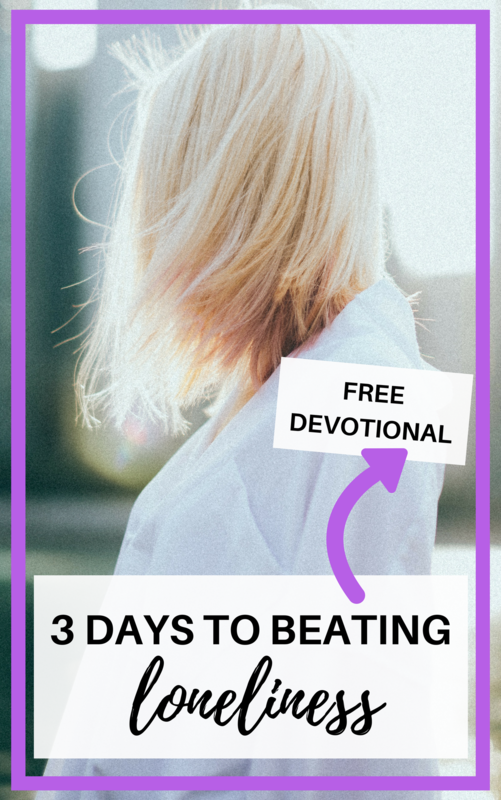 Enter your email address to get the devotional!